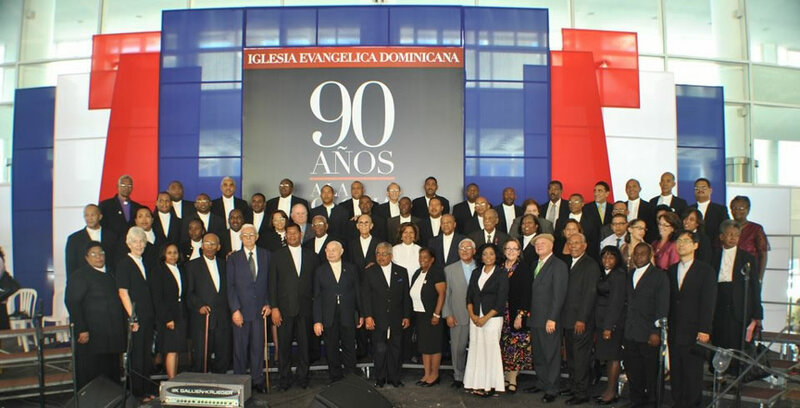 The Dominican Evangelical Church (Dominican Republic) recently celebrated its 90th birthday as a denomination. Our New Wilmington and Clen-Moore churches have developed an excellent partnership with these sisters and brothers in Christ. Below is a picture from that event. If your congregation would like to explore participating, please contact Ralph Hawkins or Chris Weichman.